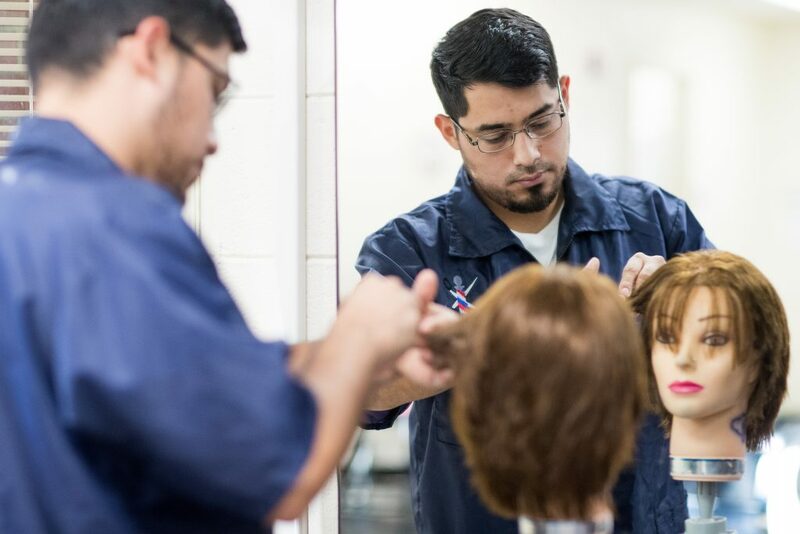 Get started in your barbering career and prepare for the state professional licensure requirements through this comprehensive barbering program, which is located at the Marietta Campus. What can I do with my Barbering major? Find jobs in the Barbering field.